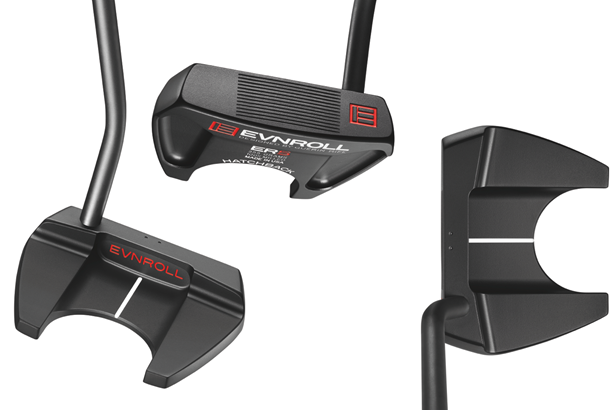 Evnroll have announced the extension of their putter line with the launch of four new putter models, in addition to a new innovative Tourstroke Trainer and Gravity Grip. 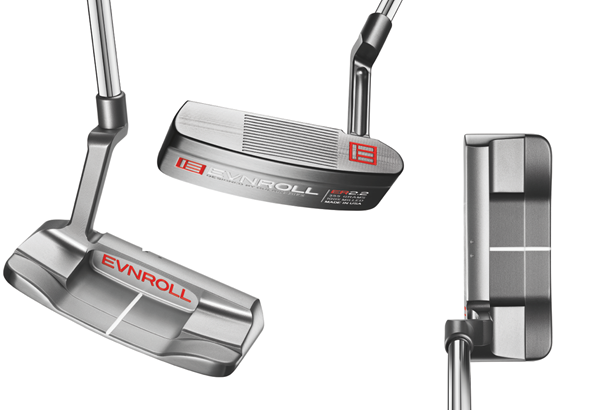 Evnroll Putters first came to the golfing world's attention in 2016 with a range of stunning 100% milled putters featuring Guerin Rife's ground-breaking, patented "Sweet Face" Technology, an innovative and unique mill pattern engineered to deliver uniform performance across the entire hitting area of the putter face for unprecedented accuracy and zero dispersion. 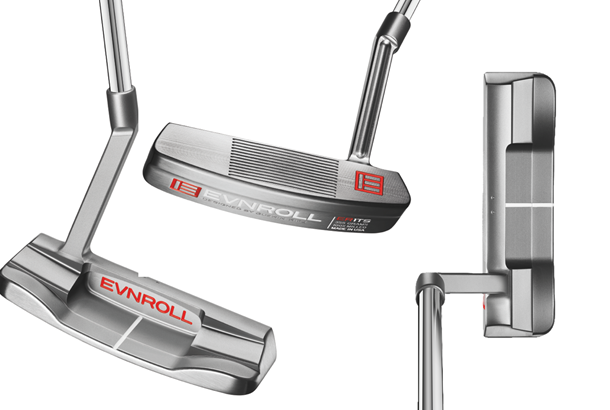 The new ER1TS is actually a CNC-milled version of Rife’s new TourStroke Trainer, with the key feature being the degree of offset. 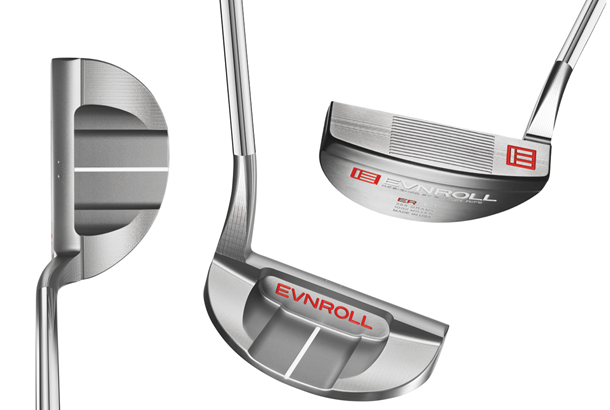 Head shape and style are the same as on the original ER1 heel-toe weighted flange blade, but with the addition of a hosel that moves the shaft one inch in front of the face to create an super stable “effective” MOI of 20,000. 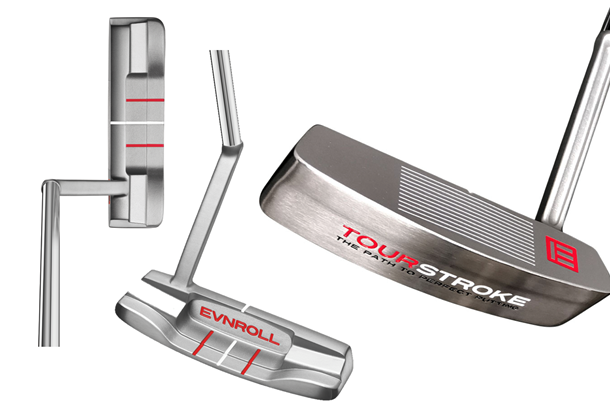 This design creates forward press and sets the right wrist without leaning the shaft forward to promote a very stable one-piece shoulder based putting stroke.